A well-placed camera operator managed to catch some beautiful North Sea sunset footage yesterday. 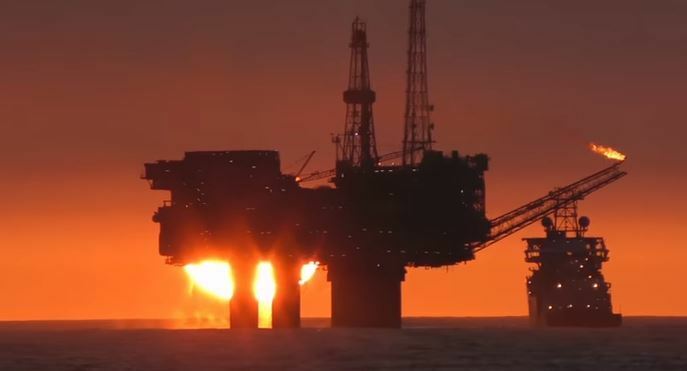 The camera footage manages to catch the sun going down behind a number of North Sea rigs. It was filmed 100 miles northeast of the Shetland Isles. 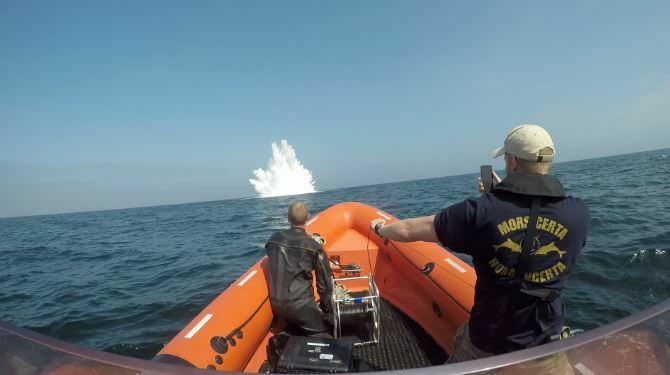 Vattenfall, the developers of the Aberdeen Offshore Wind Farm, announced this week that it is "hunting season" for sea mines. 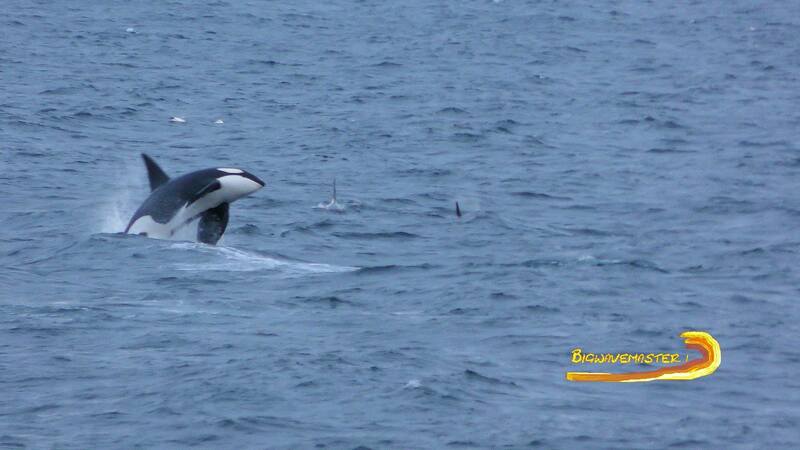 A spectacular video showing killer whales in the North Sea has gone online. 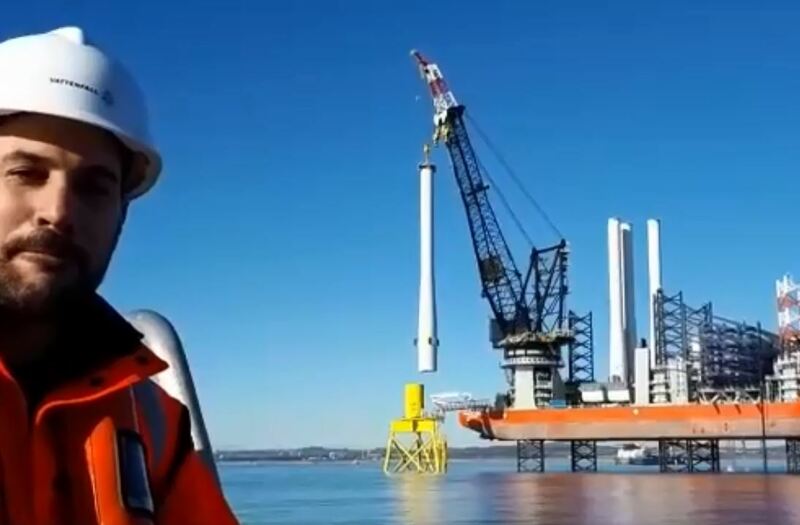 Time-lapse footage provided by wind farm construction firm Vattenfall shows the build of the Aberdeen Offshore Wind Farm's sixth turbine. 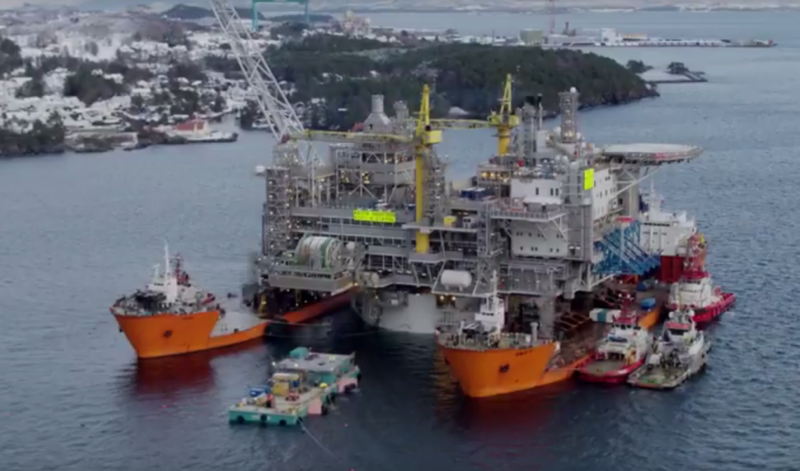 Oil giant Statoil has released footage of a major operation to move its massive Aasta Hansteen platform from the Stord field. 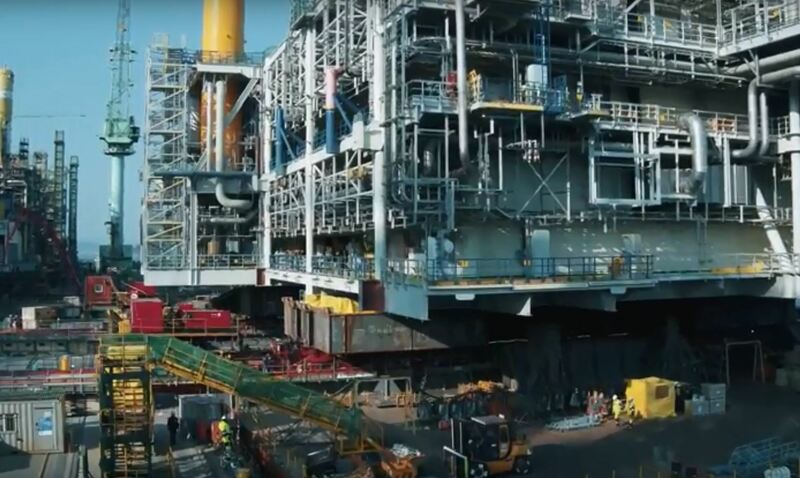 Norwegian oil giant Statoil has today released footage of the launch of the Johan Sverdrup platform jacket announcing the beginning of its 2018 installation campaign. 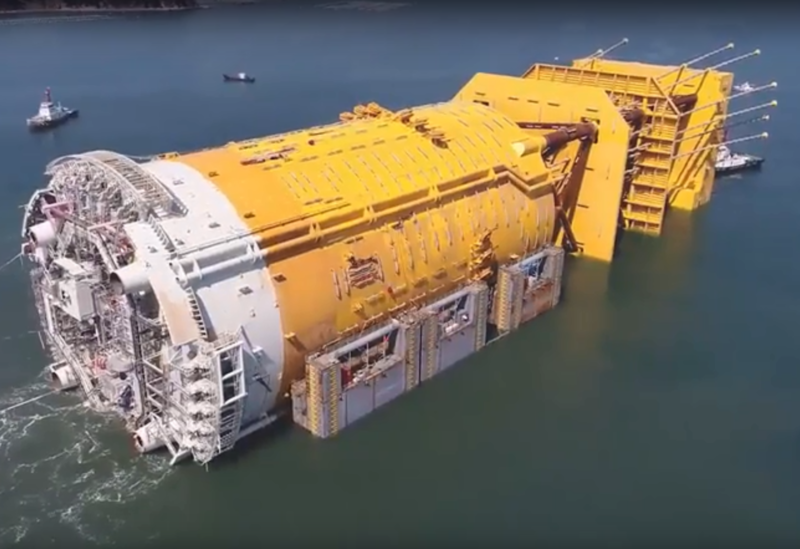 Oil giant Statoil - soon to be Equinor - outline the journey that the Aasta Hansteen topside will take as the giant SPAR platform is towed out to the Stord field. 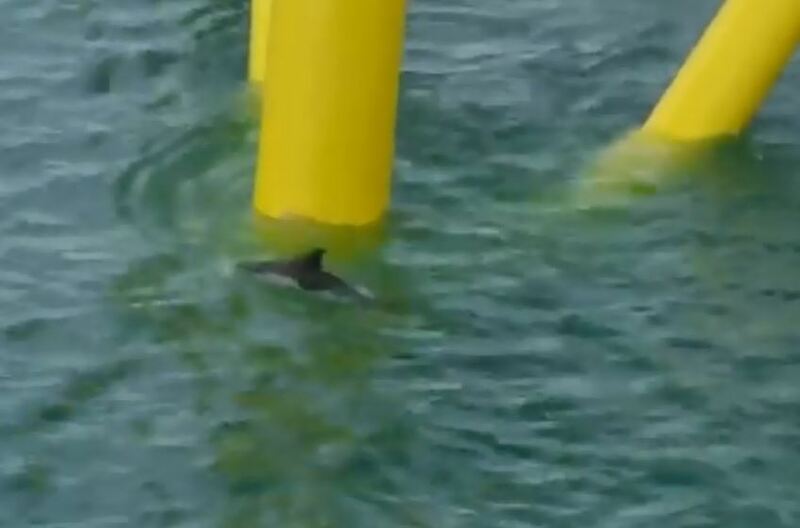 A pod of Dolphins decided to investigate the new suction bucket jacket foundations of Aberdeen Offshore Wind Farm today. 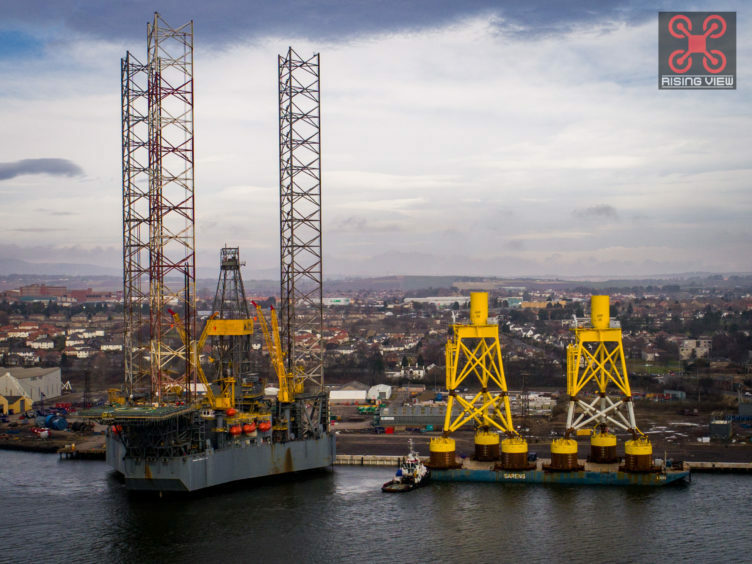 Vattenfall’s Aberdeen Offshore Wind Farm project yesterday announced the installation of the first turbine tower at the site. 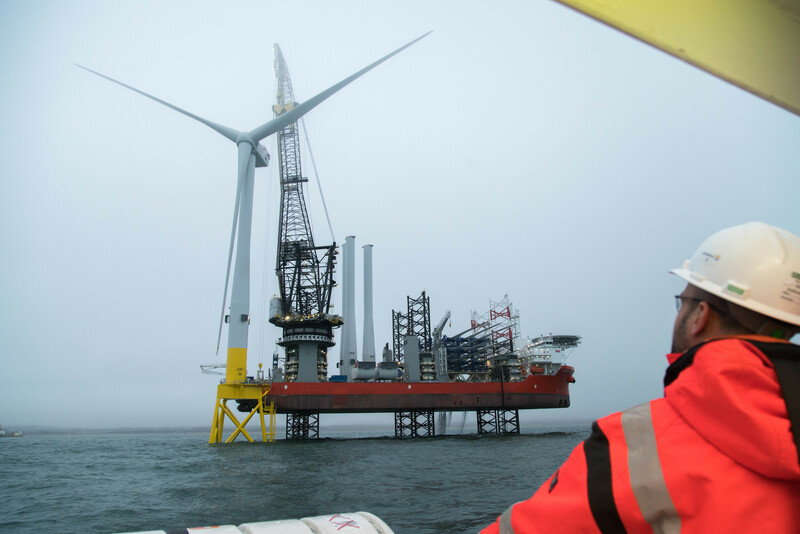 Vattenfall's Aberdeen Offshore Wind Farm project manager, Adam Ezzamel, announced this morning that the first turbine tower is about to be installed at the site. 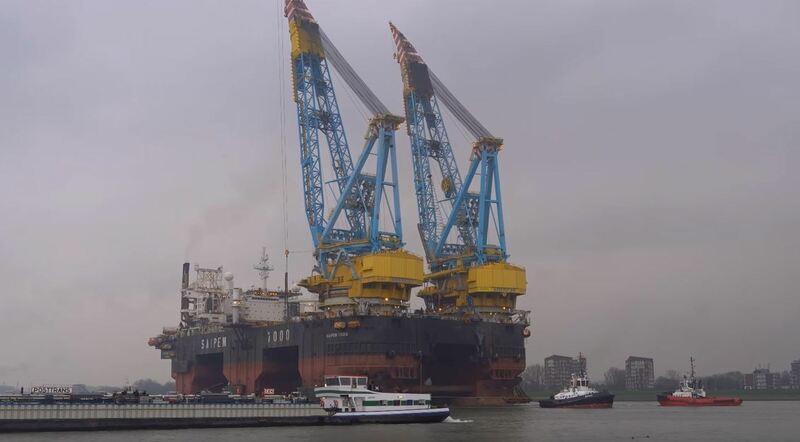 Incredible footage a rescue craft returning to its mother ship in squally North Sea conditions has been posted online. 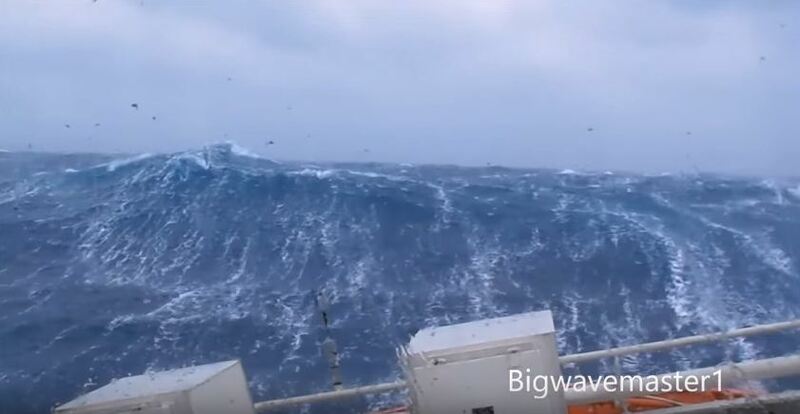 The video shows one of the crew holding on tight to the rails at the bow of the craft as it rides the waves. The clip was uploaded to YouTube by Bigwavemaster1. 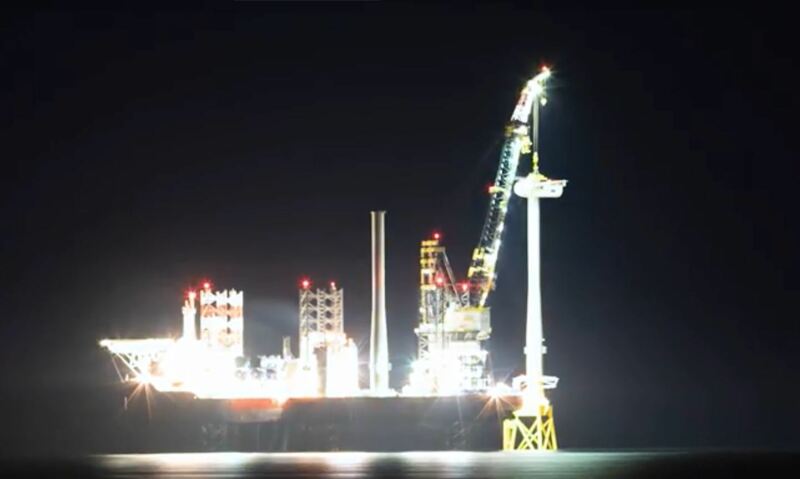 Amazing footage has emerged of a crane vessel lifting foundations for the Aberdeen Offshore Wind Farm project. 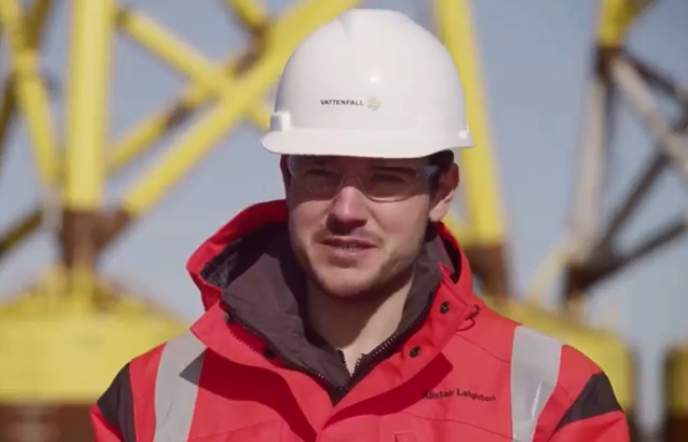 Installation engineer for the Aberdeen Offshore Wind Farm development, Alistair Leighton, explains the journey taken by the suction bucket jackets from yard to installation within Aberdeen Bay. 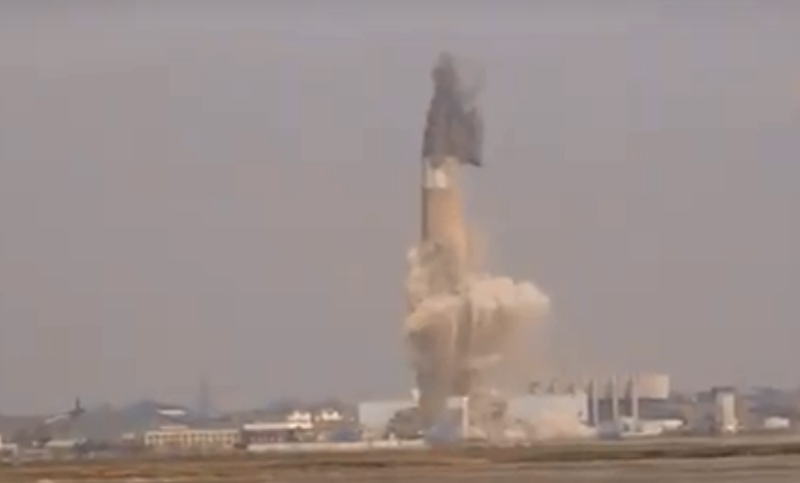 A power station chimney which was more than twice the height of Big Ben’s tower has been demolished in a controlled explosion. 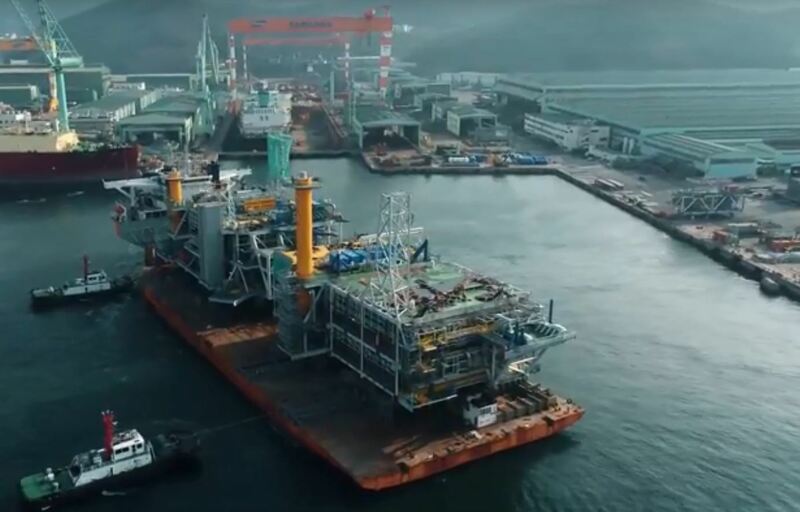 The Johan Sverdrup Riser platform has set a new sail-away record as it leaves the Samsung yard in South Korea. 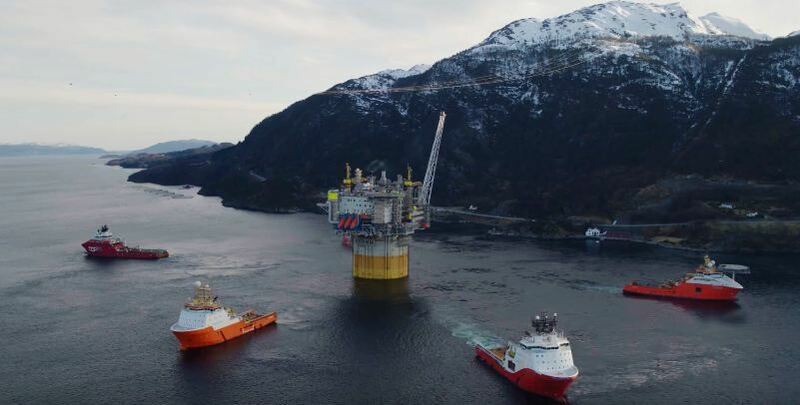 Norwegian oil firm Statoil might be about to set a new 'unofficial' world record for the fastest construction of a platform topside. 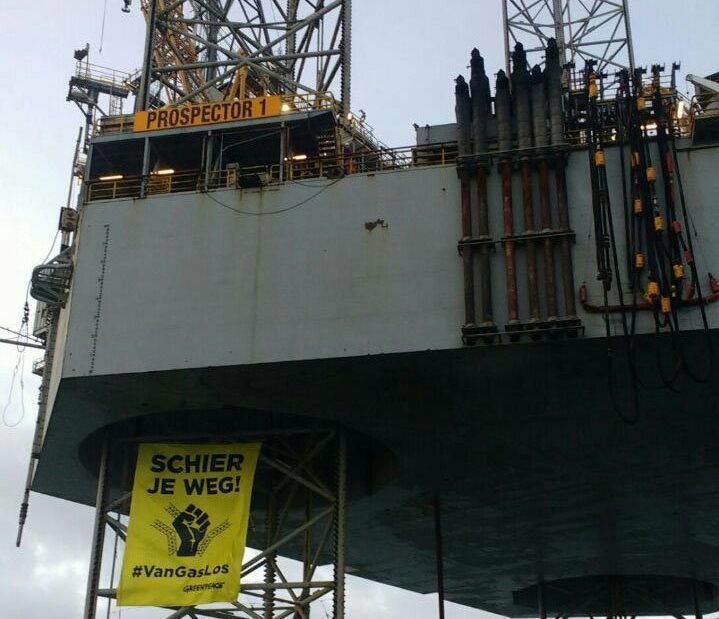 Greenpeace protestors who were climbing a North Sea oil rig have been arrests by police in the Netherlands. 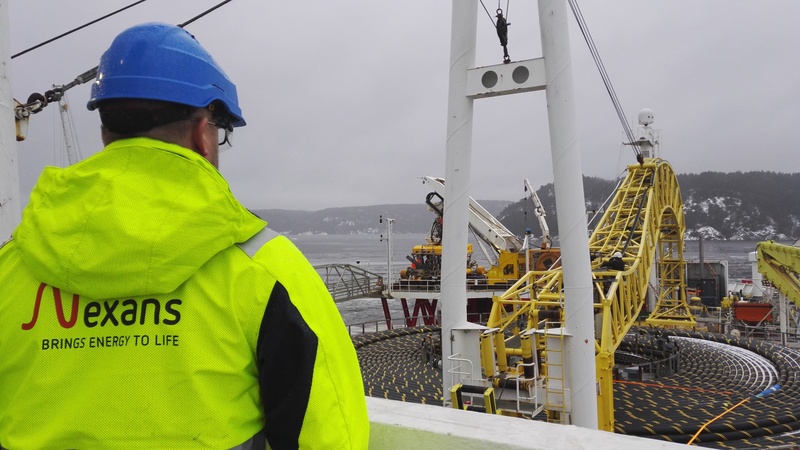 Rotech Subsea have completed a major cable post trenching campaign with their TRS1 CFE Jet Trencher, whilst being responsible for managing the whole project and vessel operations. 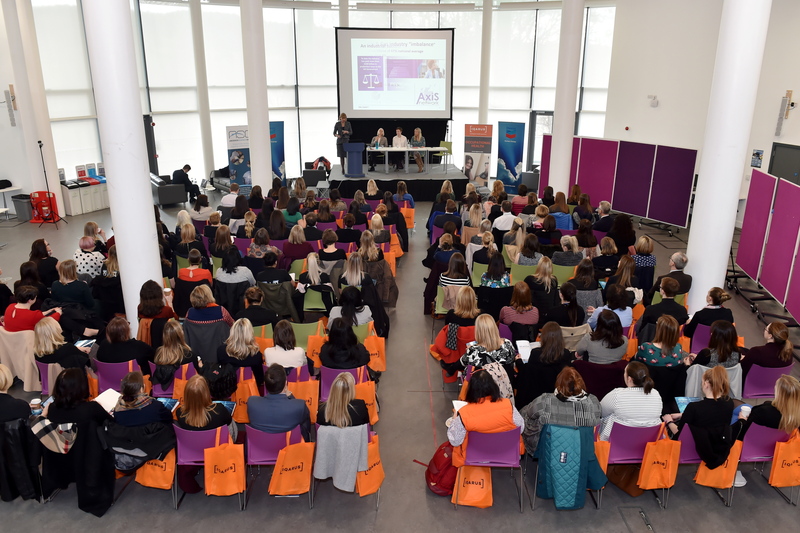 Mobilisation took place in Aberdeen by Rotech. 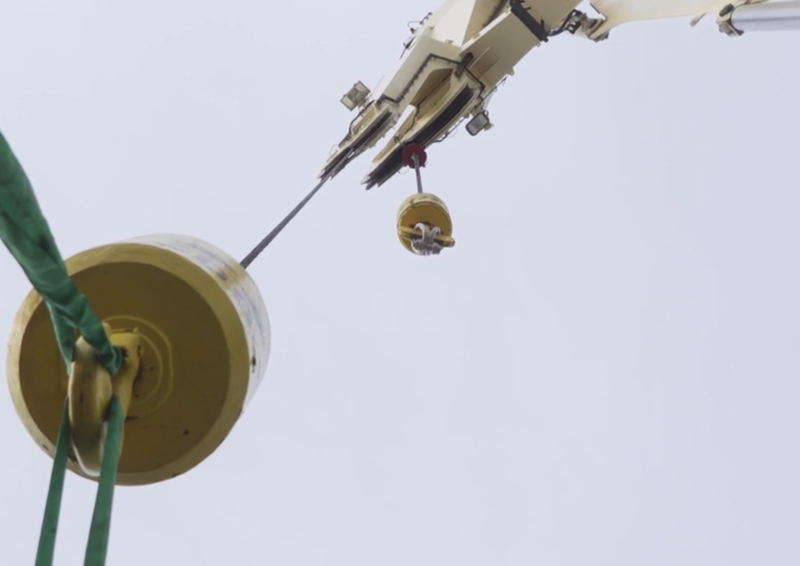 For more information on subsea and the full RS trenching range visit the Rotech website Video by Fennel Media. 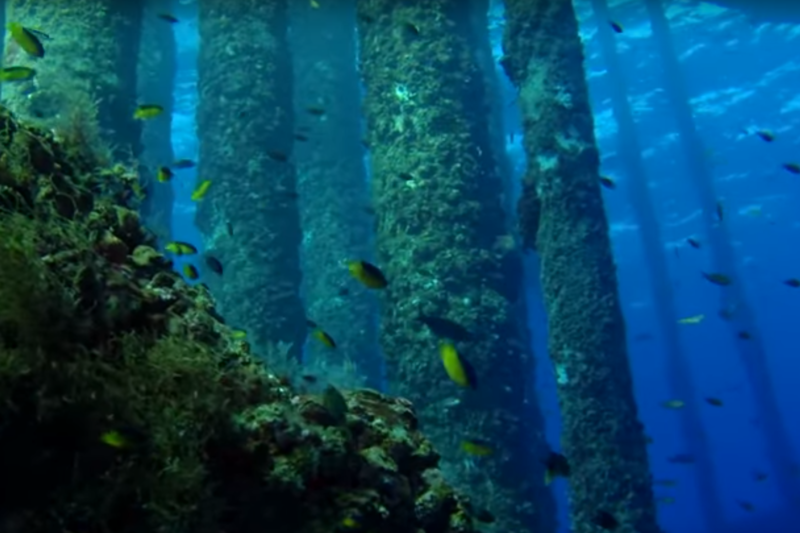 Shell's platform off the Louisiana coastline within the Gulf of Mexico has become an artificial ecosystem for sea life. 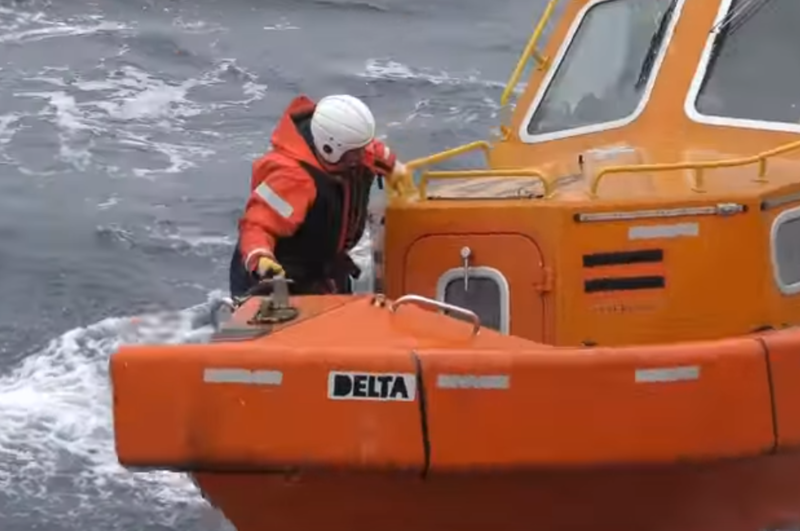 A video of a crew on an emergency response and rescue vehicle (ERRV) in the North Sea. 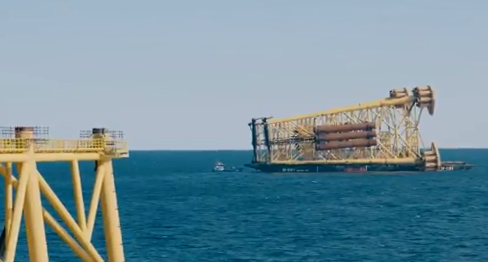 Watch as Statoil'sAasta Hansteen is launched and makes the 14,500 nautical mile journey from South Korea to Norway.